I’ve been staying in an amazing hotel this week. I’m in Mexico to deliver a workshop and the hotel prides itself on its personalised service. But what made this hotel different was the service I received throughout my stay. All of the waiters and staff knew my name and greeted me. Different concierges were aware of conversations I’d had earlier in the day to other hotel staff. Courtesy and politeness and a really personalised service made my stay really special. And isn’t this what we strive for in our social media activities? We struggle to get the engagement we want from blogging, Facebook and Twitter activities. We set targets that are impossible to achieve and hope our campaigns go viral. For example, if you have a Facebook page, what do you do with it? Do you ask questions, use polls and competitions? Do you offer coupons, or random fan of the day competitions? Do you respond to interaction from your page fans? Do you let your fans feel that they’re in control? Or do you just broadcast? Do you never refer to any of your loyal fans by name? Do you know what they like? 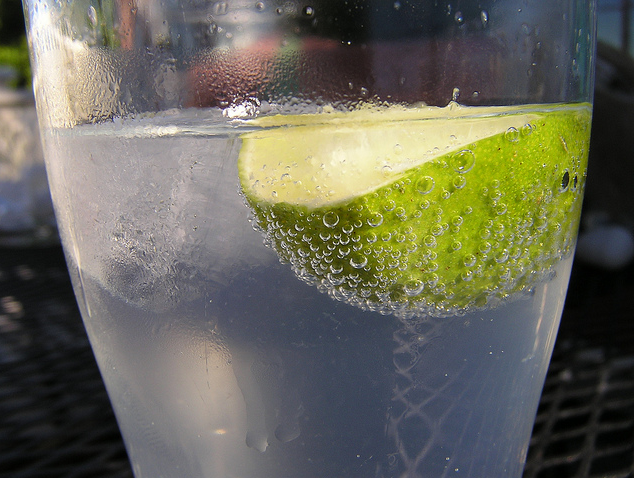 gin and Tonic? Beer? Soda? Do you know their habits? Do you care? Involve your customers in decisions about the product and how they want the product or solution to evolve. Remember how Marks and Spencer involved their customers in product naming of their Wedgehog. You could do something similar for your product set. And remember the personalised service. Online or offline, personal service will get you a much better response, will improve perception about your brand and make your customers return to you over and over again. This entry was posted in Customer Relationships, Customer Service, Social Business, Social CRM and tagged Perception, presonal touch, Relationships, Social CRM on October 20, 2011 by eileenb. This technology is awesome.really liked it.